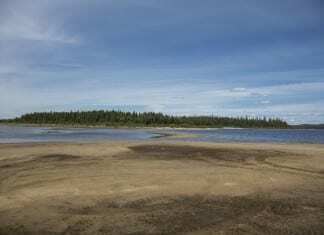 After a picturesque trail ride experience, we arrived at our fishing destination. 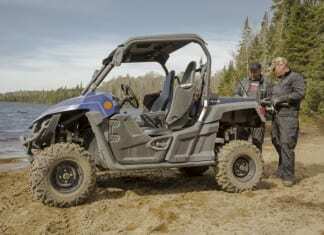 The Polaris General 1000 is a very well powered machine, I had no worries about getting to a great spot through any type of terrain. 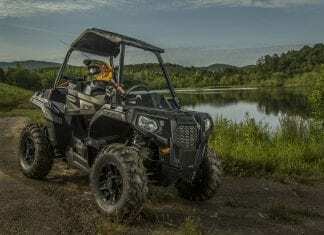 Having an off road machine like the Polaris ACE 900 gives the adventurous outdoorsman a way to get to the really far out places and hidden fishing holes. 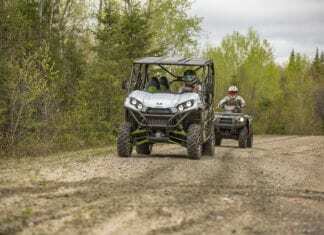 Kawasaki Fishing Excursion - As part of our ultimate fishing excursion series, this year we visit Beauregard Lodge powered by Kawasaki Motors Canada. 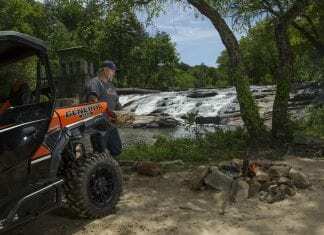 The Can-Am Commander Max is a perfect platform for adventure fishing. 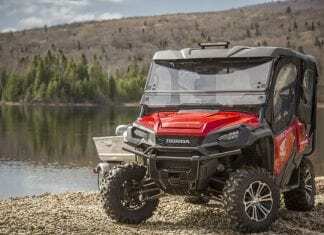 The 85-HP engine gives enough power to haul you, three passengers and all of your gear. 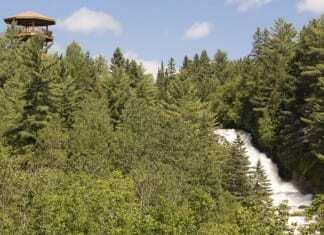 La Haute-Mauricie – This time around our trip leads us to explore “Parent” and its surrounding trail systems. 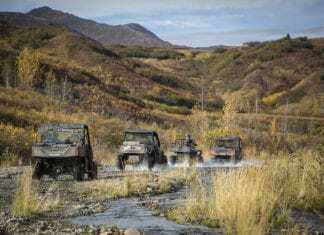 This is Destination Polaris’ top trip of the year and we start in Anchorage, Alaska’s most popular destination. 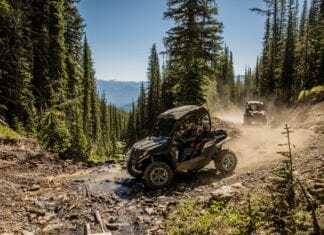 Destination Polaris - Exploring Quebec’s Upper-Laurentians - We explore the Quebec’s Upper-Laurentians with Destination Polaris.